In early 2018, I set out with the mission of creating an accurate and easily approachable educational online resource for the CBD community. IntelliCBD.com was born from this goal. 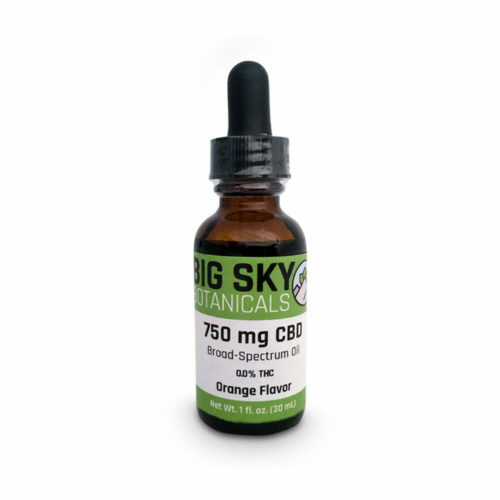 Over the course of the last year, the website grew to contain a vast collection of hemp and CBD oil related information. 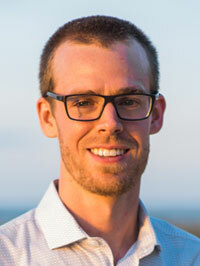 During the process of creating IntelliCBD, I was approached by Hammer Nutrition founder Brian Frank. Brian asked me to help him create a new CBD brand focused on providing the highest quality products at fair prices. I eagerly agreed. 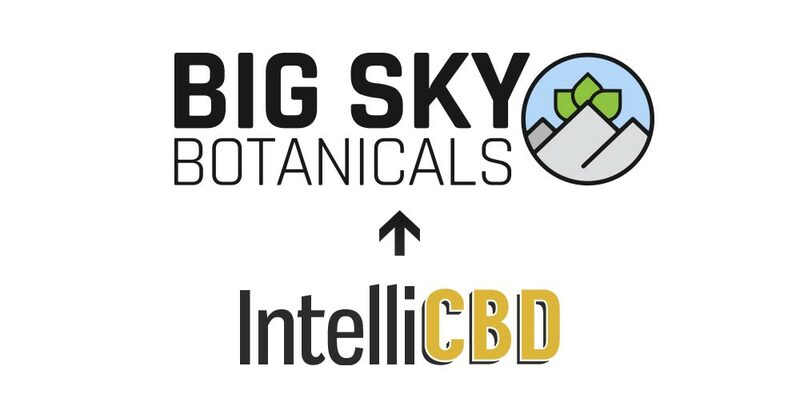 Our new brand, Big Sky Botanicals combines Brian's 30+ years of retail experience in the sports nutrition industry with my technical skillset, marketing experience, and CBD knowledge. Not wanting to abandon IntelliCBD, we decided that merging the educational resources with our new retail brand was the best course of action. 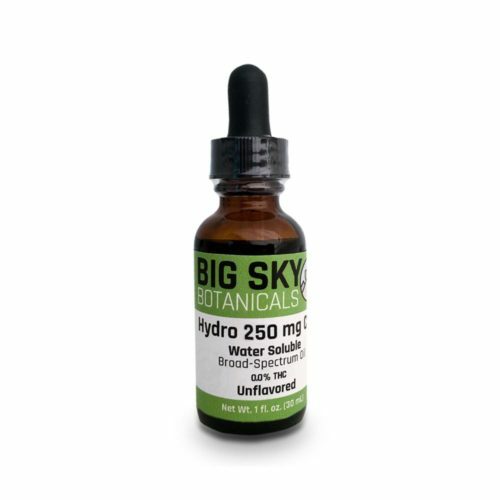 The result is that the content originally published on IntelliCBD is now found in the education section here on Big Sky Botanicals. 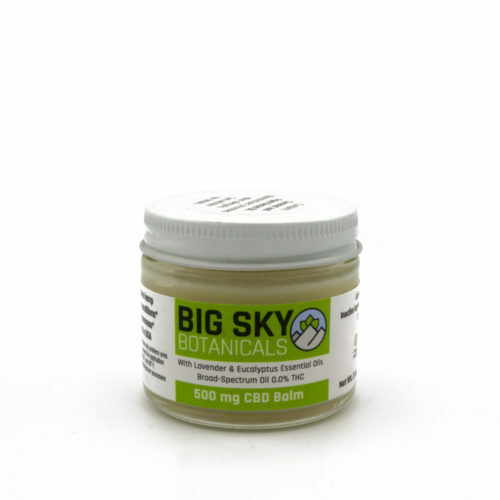 The beginner's guide to CBD oil also survives at Big Sky. Additionally, IntelliCBD email subscribers will continue to receive regular educational resources, updates, and exclusive offers. The experience of building IntelliCBD showed me what separates the top retailers from the rest of the pack. 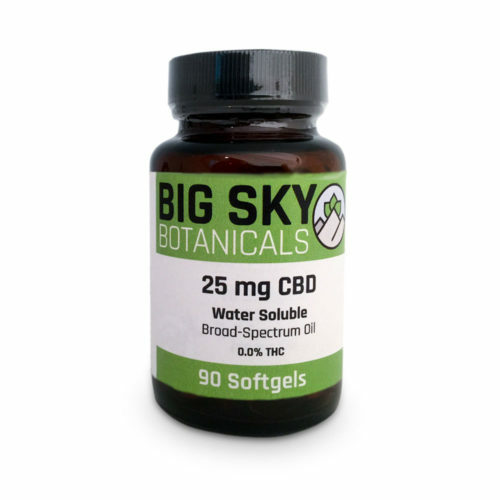 I believe that Big Sky Botanicals fills the role of a top-of-the-line CBD-oil retailer in every way. Our unique product line features some of the purest, most effective products around at fair price points. You'll be hard-pressed to find a better value for CBD anywhere online, and I am beyond excited to bring our products to your doorstep. 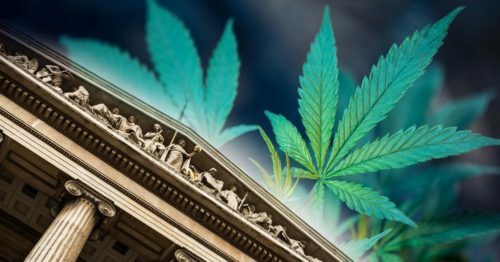 As the brand grows, we will continue to innovate while providing products and educational offerings that meet the needs of nearly anyone interested in utilizing phytocannabinoid-rich hemp extracts on a day-to-day basis. Thank you for your continued support, learn more about us, or get in touch with any questions. Also, be sure to check out our referral program which makes it easy to reduce your ongoing costs by rewarding you with product credit for recommending your friends and family to Big Sky.